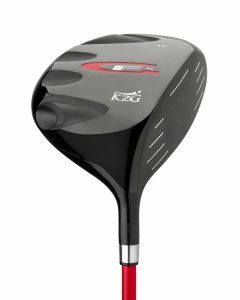 The XL-D Driver is yet another unique addition to KZG’s long line-up of high performance drivers. 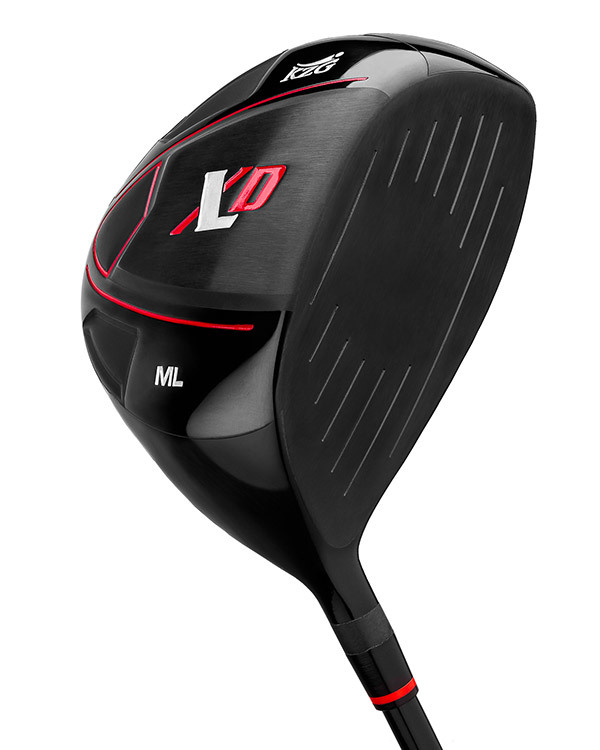 With a solid feel and sound, the XL-D is geared to golfers looking to “dial in” their trajectory. The classic profile is sleek and modern. 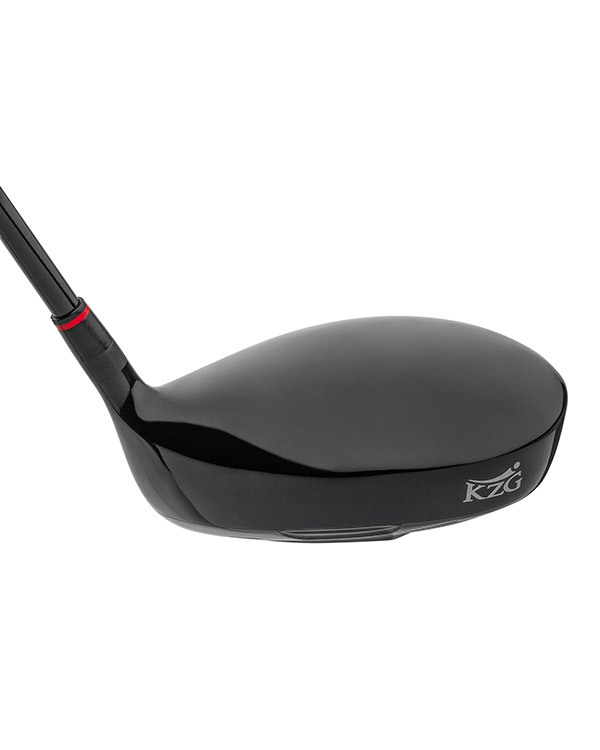 The 460cc XL-D jumbo head with the large face gives optimum gear effect and added forgiveness. The high energy rebound from the titainium face insert adds even more excitement to this hot driver. 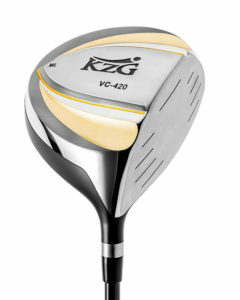 The mid-to-high center of gravity gives lower spin rates for a lower, more boring trajectory favored by many golfers. 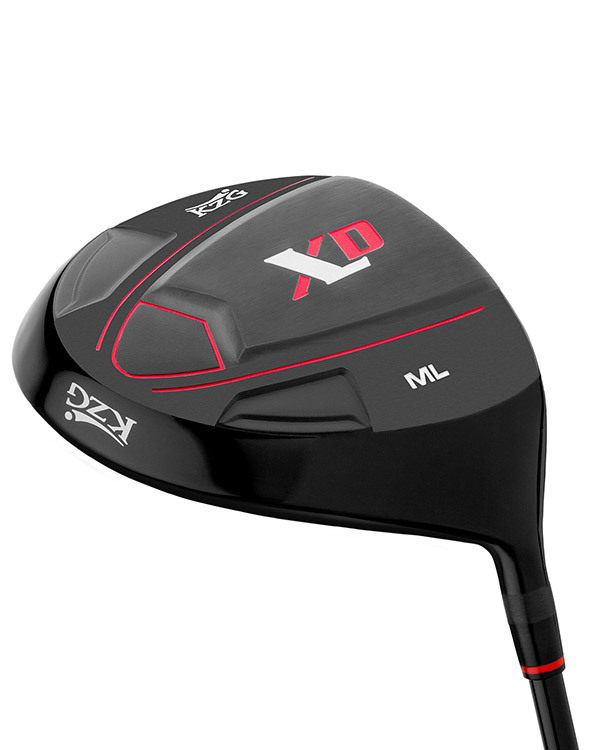 The XL-D comes in a wide spectrum of lofts and will be ideal for golfers with varying skill levels who want to dial in their exact trajectory. The stealth looking “midnight black” body will be sure to turn a few heads. I went to see the most respected clubfitter on the island, Hector Matos (Blanco), owner of Play Better Golf. 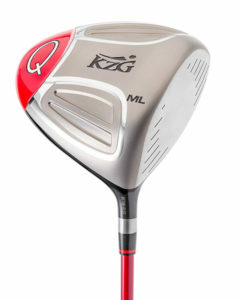 Hector fit me into the new XLD Driver and results were amazing. I gained 50 to 60 more yards than the major brands, best-selling driver I was using. I love my XLD! There are no funny adjustments and I can just let it rip! The XL-D looks great and works even better! My customers love the results! 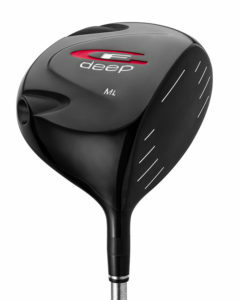 Very good driver head with a more modern look. It has a very nice sound and feel on impact. The spin numbers are very good. Overall, it is a good driver!